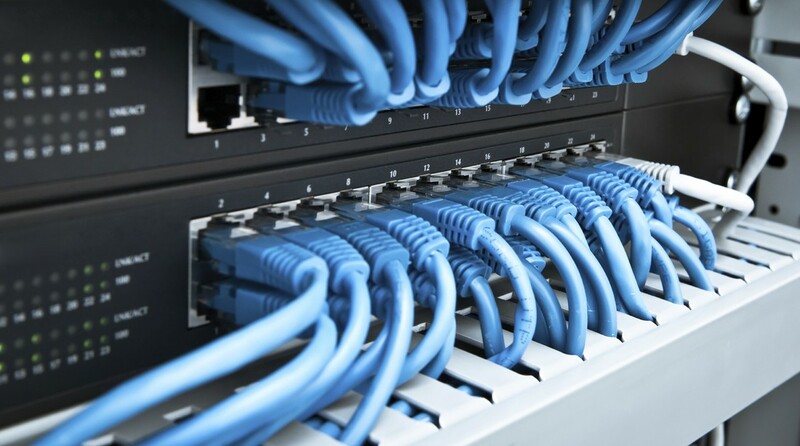 We will optimize and maintain your existing network and ensure that all severs, workstations and networked devices are communicating harmoniously. We also design and install new networks. Data loss can be crippling to a business. Having a secure and reliable backup solution is essential for any business. We will provide you with the best local and cloud-based backup solution for your individual business’s needs. We can advise how best to use technology to meet your individual business’s needs and implement solutions to increase tech productivity. Running a business is hard enough, you shouldn't have to worry about misbehaving tech. We offer a variety of preventative maintenance plans and managed IT services designed to keep you and your network and computers working and on track.